SCADACore recently announced that it has acquired Path RF. 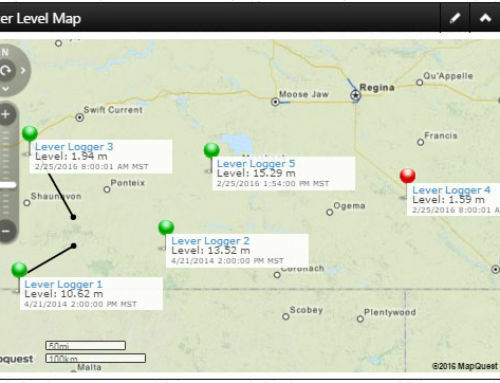 Path RF’s free RF Line-of-Sight and Tower Maps (Canada, US) are now found on SCADACore’s website. The free tools are especially useful for field technicians setting up their radio and/or cellular SCADA networks. See SCADACore’s press release below for more information. Calgary, Alberta – March 8, 2017 – SCADACore, a leading provider of SCADA solutions for monitoring applications, is pleased to announce that it has completed the acquisition of Path RF and has now assumed full ownership of their technology. SCADACore will continue to provide free RF Path tools such as RF Line-of-Sight, Canadian Cell Tower Map, and United States Cell Tower Map online. 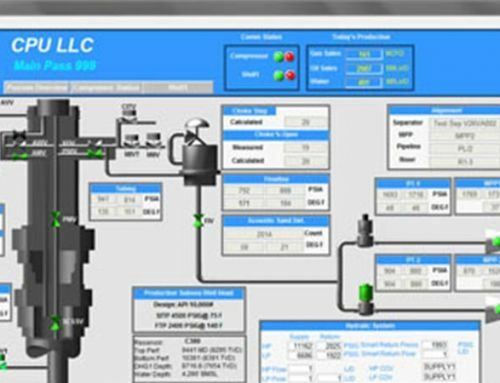 The free RF tools will now be hosted on this site alongside our other field tools that were developed for SCADA and monitoring applications. SCADACore is a leading provider of SCADA and monitoring solution for oil & gas, environmental, health & safety, industrial hygiene, industrial process, and remote surveillance applications. SCADACore’s enterprise solution monitors over 1000 remote sites since the inception of the company in 2013. The company is focused on delivering revolutionary monitoring technologies that provide its customers with enchanced levels of reliability and unparalleled 24/7 support at an unmatched price point. 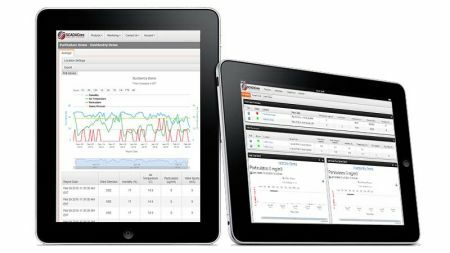 The company’s main offering, SCADACore Live, is an enterprise-level system that provides clients with real-time monitoring and control, voice / SMS / email alarm callouts, unlimited tags and users, powerful graphing features, and more.